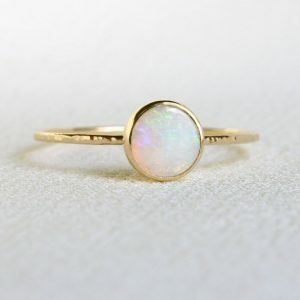 Opal and Tourmaline are the October birthstones. 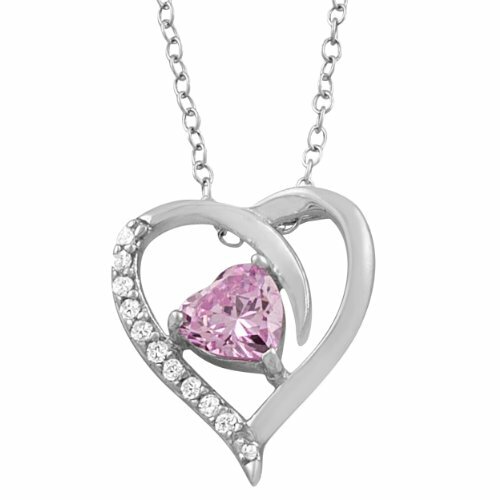 Tourmaline is believed to have derived its name from the word Toramalli meaning something that is out of the earth. The Sri Lankan term applied to all green, brown or yellow stones. 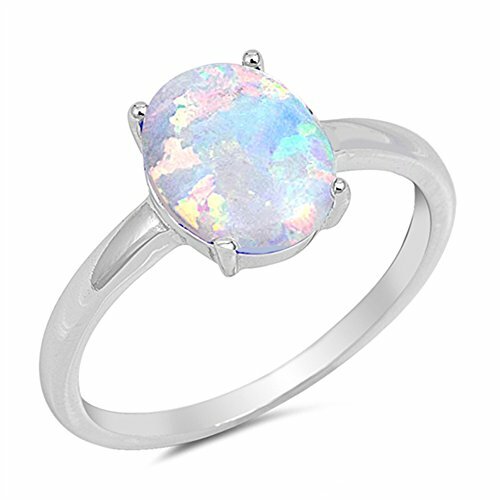 Opals range in color from milky white to black, with flashes of yellow, orange, green, red, and blue. 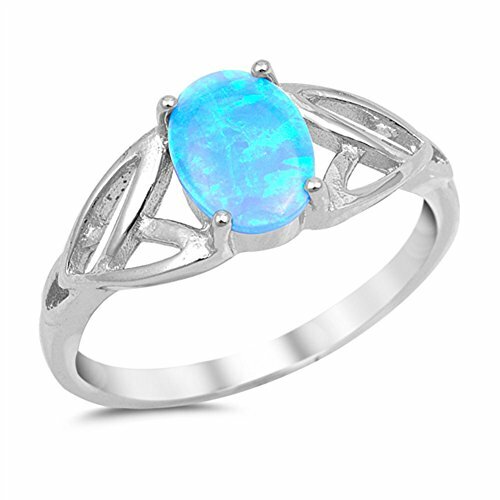 Opal derives its name from the Greek word Opallos, which is to mean a change of color. Other sources indicated that the term was derived from the Sanskrit word Upala. The people of the Orient christened Opal the Anchor of Hope. 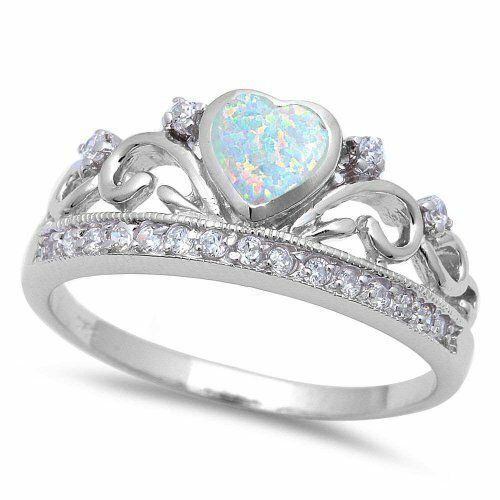 Others believed the Opal fell from the heavens when lightning struck the earth. 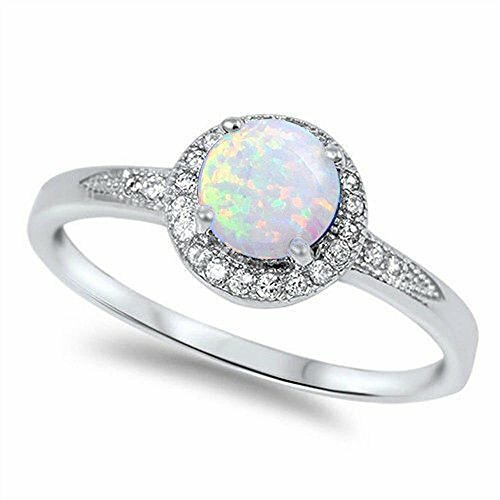 According to some thoughts, the Opal was believed to make its wearer invisible and was a popular talisman of spies and thieves. 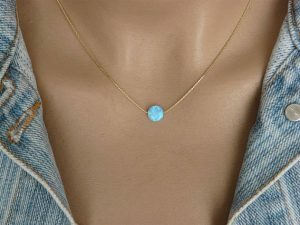 The stone has a unique property in changing color, believed to indicate the health and mental alertness and fitness of the wearer. 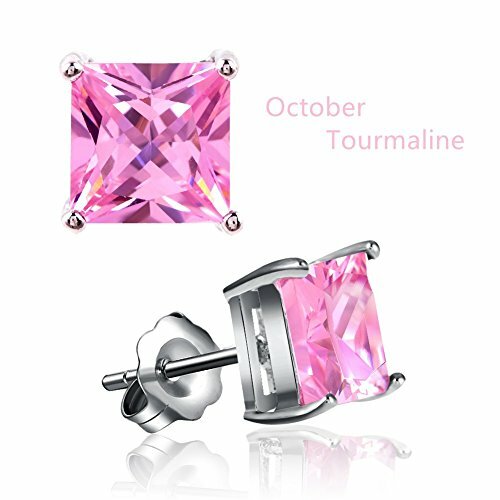 The October birthstone color is associated with purity, innocence, hope and faith. 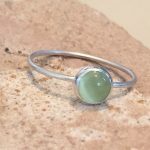 The Opal has healing properties and is believed to be effective in curing eye infections, enhancing one’s creativity, calming nerves and strengthening memory. The tourmaline is believed to have more of psychological effects than physical effects and helps one retain their calm when under pressure. 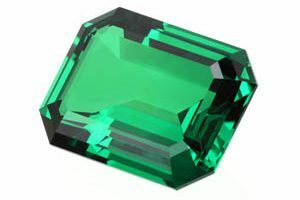 Tourmalines are known as the peace stone, believed to dispel anger, fear, jealousy and aggressiveness. 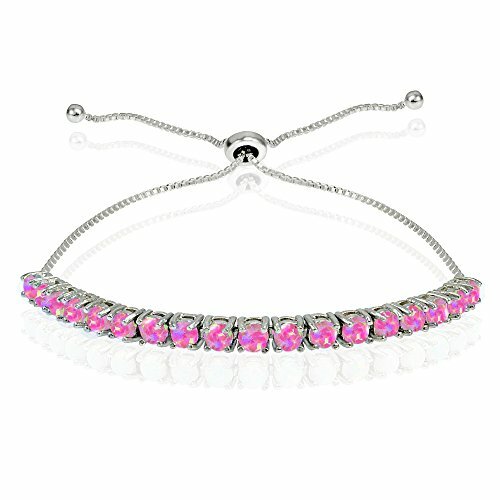 The two October birthstones have a vibrant spectrum of colors, so they give charm and beauty to any jewelry they’re featured in. These dual-colored gems are prized across the world and are in high demand for their unique hue combinations and crystal structures. 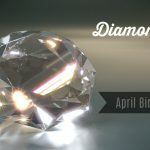 The October birthstone is closely packed in spherical layers to create three-dimensional spaces thus lending radiance and intensity to the stone. 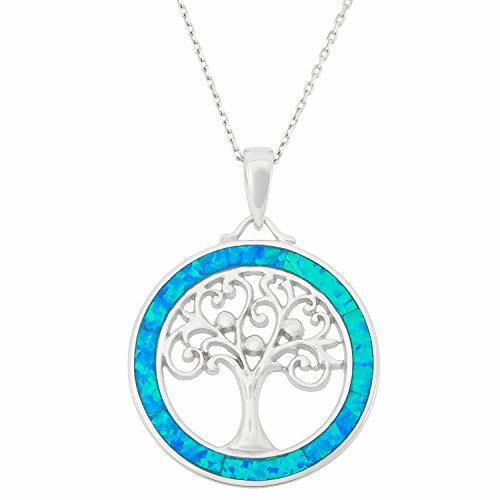 Opal exhibits an array of colors. 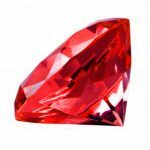 The metals and impurities present in the crystal structure are often responsible for the end color to the gemstone. 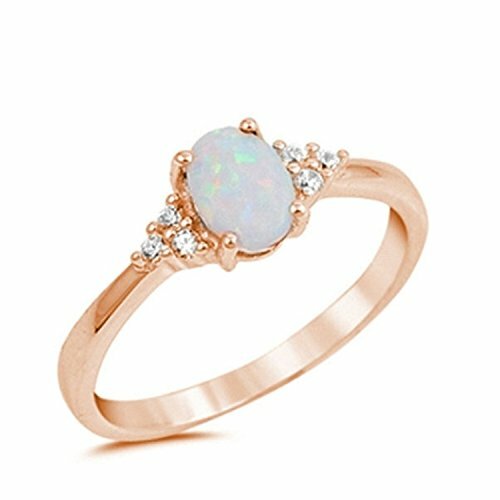 For example, pink opals are as a result of the presence of manganese while the green opals are a result of the presence of vanadium. 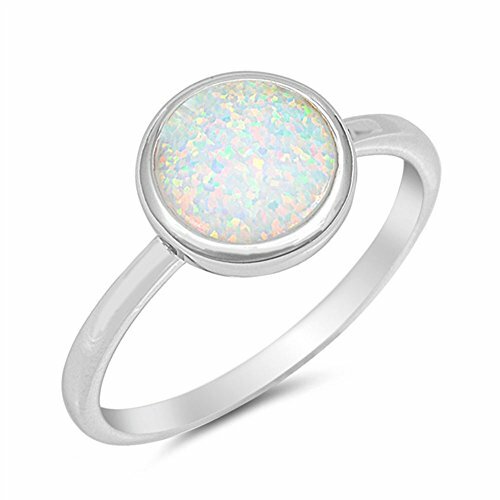 The internal structure of the opal causes the stone to diffract light while exhibiting a range of colors. Depending on the conditions under which the stone is created, it can exhibit different birthstone colors. This is often achieved thermally. Opal hues range from clear and white to red, yellow, orange, blue, green, magenta, pink, rose, gray, slate, brown, black and olive. 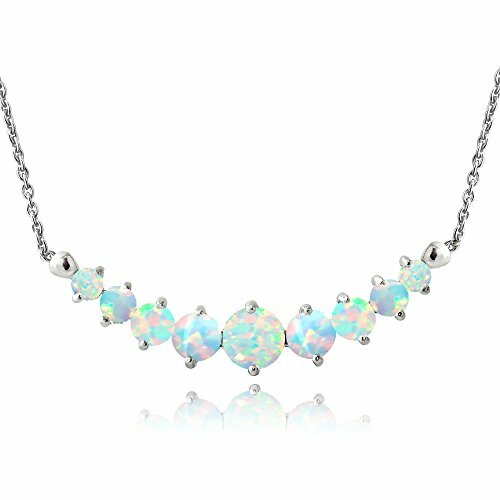 The crystal opal is transparent with a bright spectrum of colors while the fire opal is translucent with bold hues of yellow, orange and red. 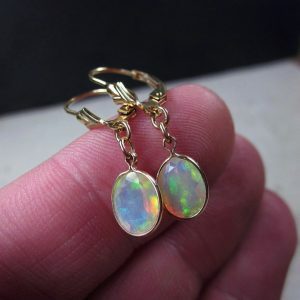 Opal gemstones with red hues against black are the rarest and the most expensive; the green and white opals are the commonest and the less expensive gemstones. Tourmalines display a wide spectrum of colors from yellow, blue, pink, red, green, black, and brown. 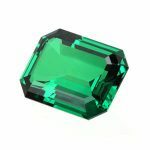 A few stones are also dual-colored with their green outer edges slowly transitioning to transparent layer with a pink or red core. 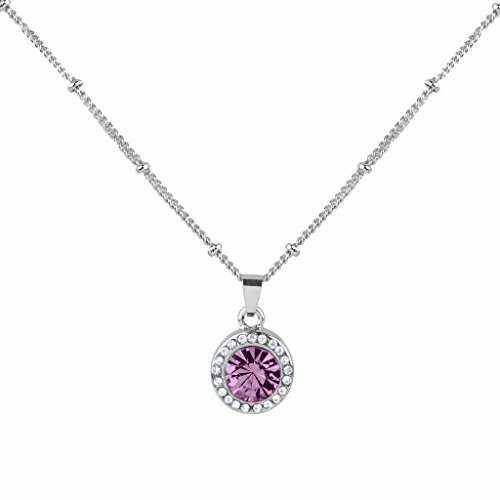 The October birthstones are pieces made with authentic gemstones and quality metals. Not like those poor rings that will make your finger turn green when you wear them. 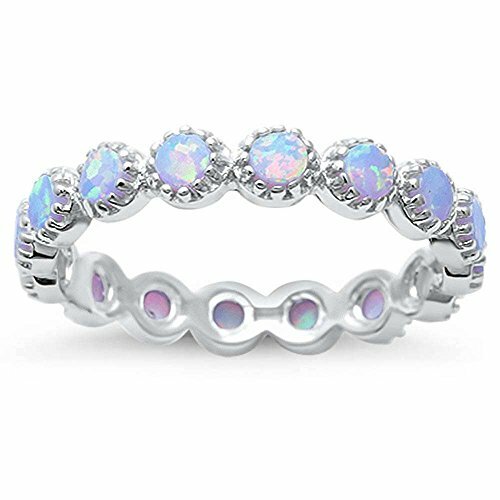 The bulk of the people who wear October birthstone rings are impressed with the details and craftsmanship. 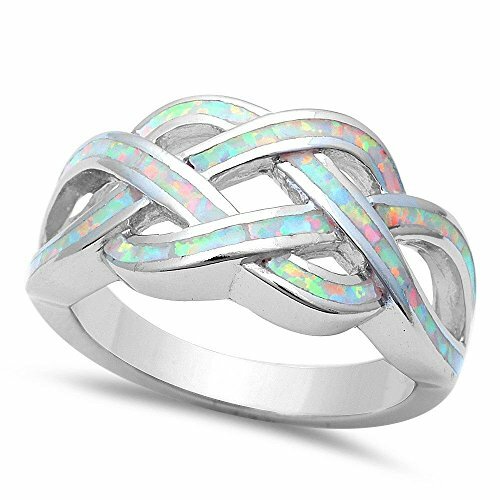 Solid Oval Lab Created White Opal .925 Sterling Silver Ring Size 7 925 Sterling Silver Oval Cut Created White Opal Ring Rose Gold Rhodium Plated Round Lab Created White Opal & Cz Crown .925 Sterling Silver Ring sizes 7 The October birthstone rings are bright, beautiful, sparkly and gorgeous. 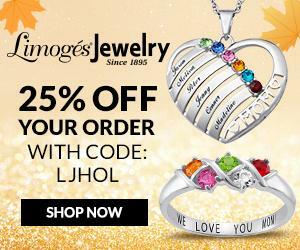 Thrilled and impressed as you will be with the overall quality of the rings — its settings, materials, and quality of the stones — you will be pleased with a purchase and can even be tempted to a repurchase. 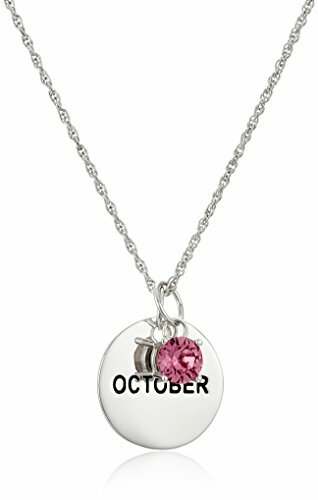 Many women are taken with the quality and simplicity of October birthstone necklaces. They can be elaborate or simple and make the perfect gift especially for anyone with an October birthday. 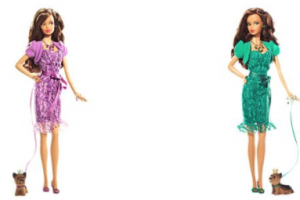 Right now the trend is to more simple designs but it depends on the personality and outfit it’s worn with. 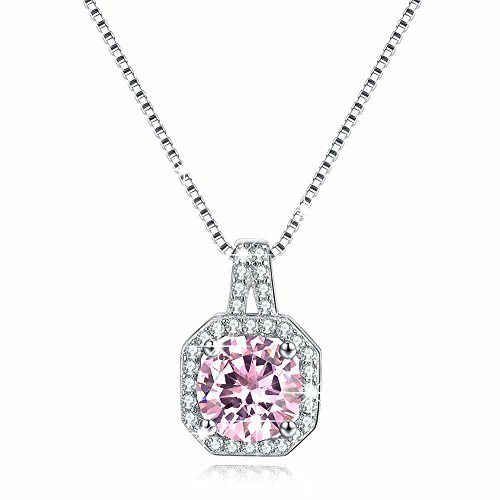 10K Gold Dainty Swarovski Elements Birthstone Pendant with Gold Filled Chain, October Sterling Silver Pink Cubic Zirconia October Birthstone Heart Necklace (18 inch) Sterling Silver October Disc Swarovski Crystal Birthstone Pendant Necklace, 18 Lux Accessories Light Synthetic Amethyst June Birthstone Pendant Disc Pave Charm Pendant Necklace Birthday Solitaire Cubic Zirconia CZ Necklace October Pink Simulated Birthstone Tourmaline Halo Pendant Necklace Circle Initial Charm Necklace and Small Gemstone Bead, Personalized Disc Necklace, Turquoise Birthstone Jewelry, Most of the October birthstones comes in just the right length, the right pendant, and looks lovely with any outfit (casual or smart) even as they fit any time of the day (daytime and equally as evening wear). 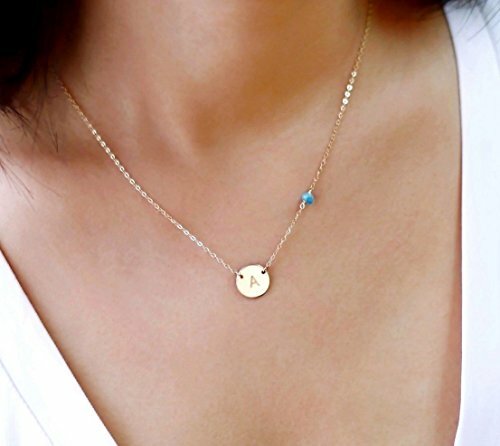 The October birthstone necklaces go well with most outfits because they are simple in style. Their semi-opaque finish catches the light and reflects colors in a subtle but glamorous way. 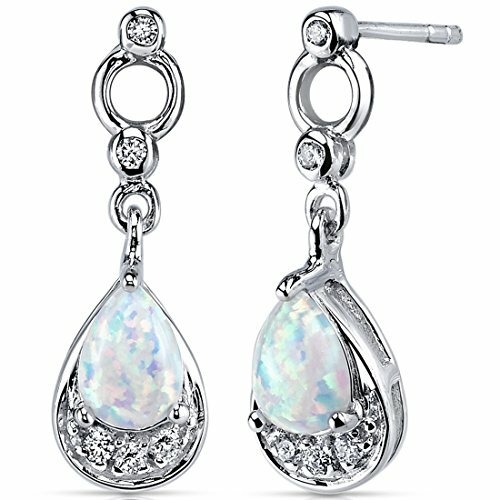 Such beautiful yet simple little earrings, the October birthstone earrings look really expensive and have been finished to a high standard.These little gems are good quality and very well priced. They are absolutely gorgeous such that you would love them. October birthstone glimmer when they catch the light. 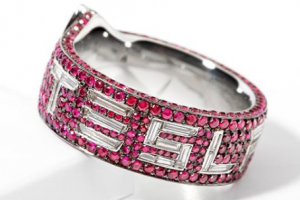 Any woman can actually wear this gemstone. 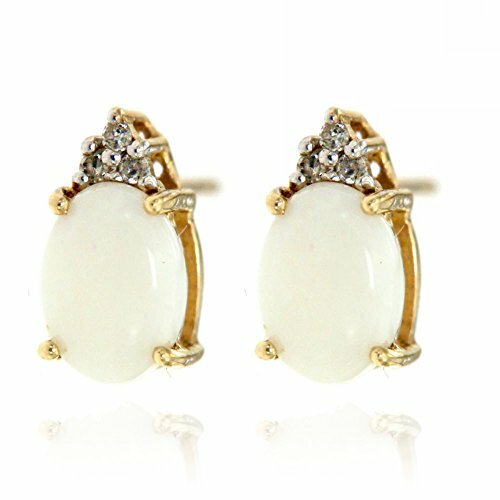 Very classy and lovely sparkly earrings that can be worn to different occasions and they go with practically everything. 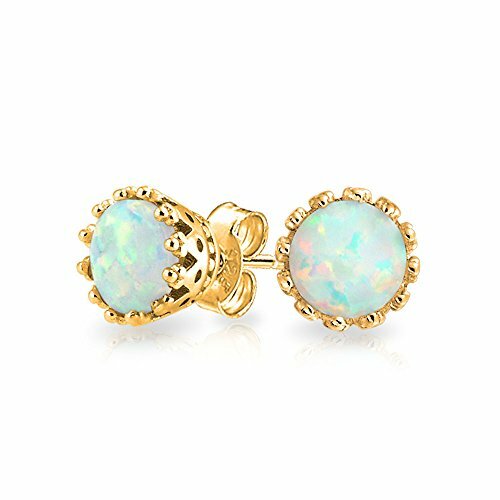 There are so many birthstone earrings to choose from – studs for everyday wear or more dangling jewelry for evening or dressing up. 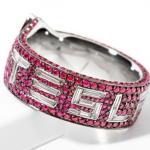 No matter what your style, they are classy and timeless – something any woman would love to wear.